Good skincare begins with washing your face. Lifting away every last trace of makeup and grime, an effective cleanse provides the perfect canvas for serums, oils, moisturisers, and makeup. What’s more, cleansing keeps your pores free from build-up, meaning skin looks brighter, breakouts will be reduced, and skin is healthy enough to repair and regenerate. Granted, they’re a quick fix, great when on-the-go, and a saving grace when tumbling into bed at 4am, but face wipes don’t clean effectively. Instead of lifting dirt and makeup from your skin, wipes simply push it around your face and further clog your pores. As quick and easy as a face wipes but 564279 times more effective; soak cotton pads in water, pass them across your face, and you’ll lift every scrap of makeup and dirt, instantly. The magic ingredient is micelles, tiny molecules which latch onto dirt and oil, meaning impurities can be drawn out without drying skin. An effective cleanse is as dependent on product as it is on the process, and there’s no one-size-fits-all. 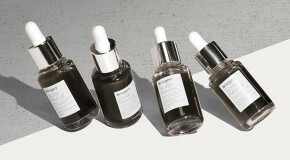 Depending on your skintype, you need to pick a product that’s perfect for your skin. If your skin is dry, an oil or cream cleanser will provide hydration as it purifies. And if you’re prone to breakouts, redness, and oiliness, you’re going to want to avoid anything harsh and astringent. If you’re unsure what type of cleanser to use, a good place to start is with a gentle cream face wash like this one. It won’t aggravate sensitive skin, clog pores, or cause excessive shine or dryness. Instead, it wicks away dirt, makeup, and impurities, infusing skin with a blend of vitamins and omegas which work to boost skin health. It might sound excessive and time-consuming, but double-cleansing means you can tackle two types of impurities. First, the surface level – makeup, sebum, and grime, and secondly, the deep-rooted dirt and pore-clogging dead skin cells which cause longer-term skin problems. 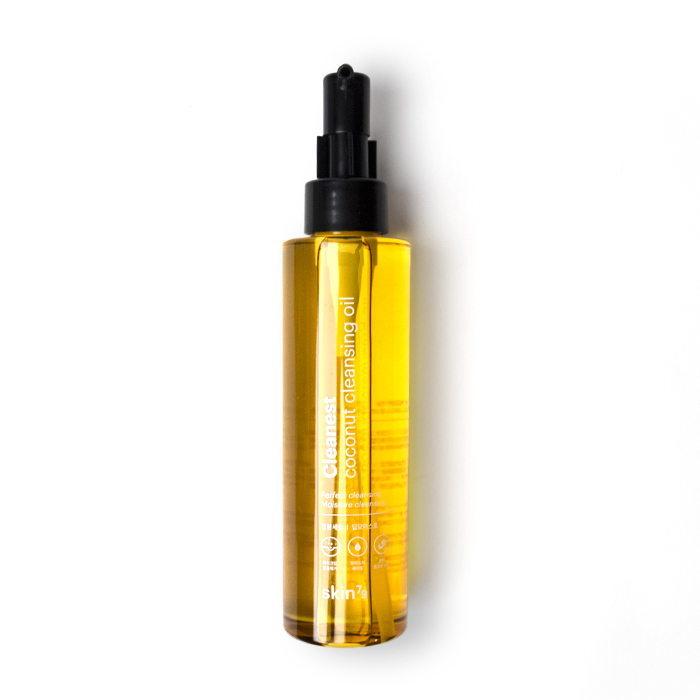 Gentle enough to use twice but strong enough to remove stubborn impurities and give skin the deep cleanse it needs, this oil cleanser also leaves skin feeling soft and nourished. Take the time to massage it in on the second cleanse, then rinse with a hot cloth to ensure every last scrap of residue is lifted from skin. Instead, use a damp, warm cloth to remove your cleanser. The gentle exfoliating action will not only lift residue from within pores but will also gently stimulate skin, leaving it soft and glowing. Just ensure that you use a new cloth each time you wash your face otherwise you’ll end up rubbing dirt and germs straight back in your face. Made with 100% cotton, these cloths (which come individually rolled up in their own box!) are delicate enough that they won’t aggravate sensitive skin but have just enough of an abrasive texture to buff away the bad stuff and stimulate circulation and cell renewal while scrubbing. Most people approach cleansing with the mindset ‘the hotter the water, the better’, but run the tap too hot and you can potentially cause some serious damage. Likewise, cold water won’t help your products to emulsify and absorb efficiently. Ideally, you want water warm/hot – enough that the steam will open your pores (making it easier to dislodge build-up) but not too hot that you’ll dry out your skin. This balm cleanser cleverly relies upon the steaming process to deeply detoxify skin. 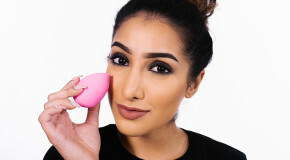 Simply apply and massage product into skin in small circles, then soak a cloth in warm water, wring out the excess, and lay over the face. 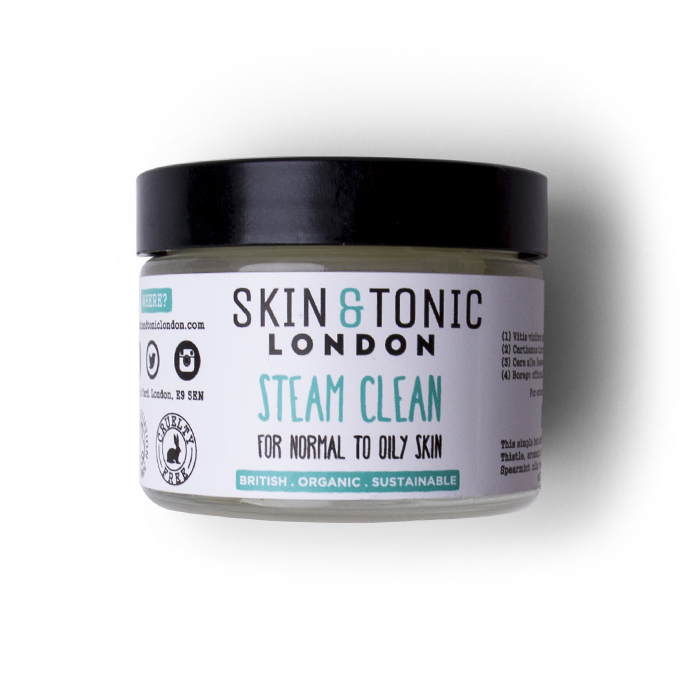 This method gently steams skin, meaning pores are opened and cleanser can penetrate deeper. A lot of people think that going at skin with abrasive scrubs and exfoliants is the best way to cleanse. They’re wrong. Cleansers with harsh grains will tear at skin, causing long-term damage and aggravating sensitivity. Instead, use a chemical exfoliant to achieve the same results with zero damage. 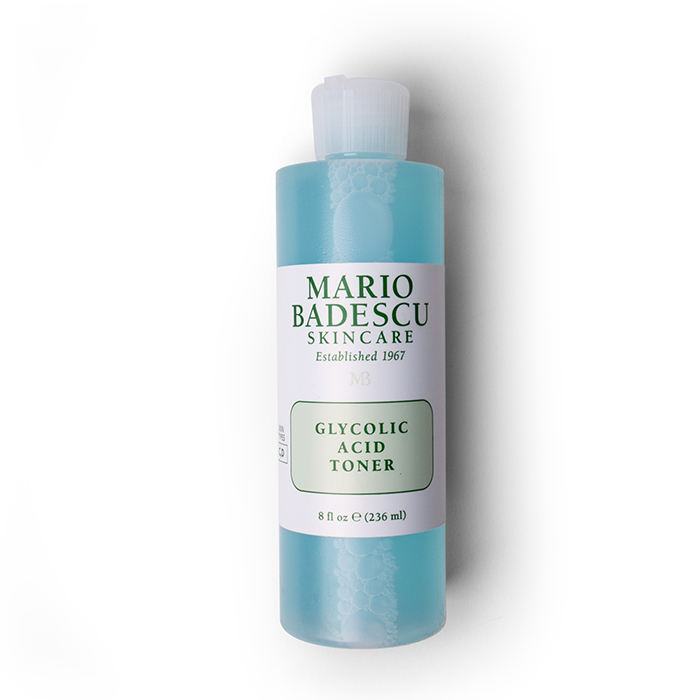 It’s more of a post-cleanse than a cleanser but this fruit acid-based toner is a great way to keep pores clear. It relies upon glycolic acid, a miracle ingredient which eats away at the build-up (caused by dirt, makeup and dead skin cells) that clogs pores, and leaves skin looking smoother and brighter.